We picked the perfect week to learn and dream about the Middle East. It has been cold in Southern Ontario! It was the kind of week where I was half-tempted to just pack up and move to the desert to live with the Bedouin. 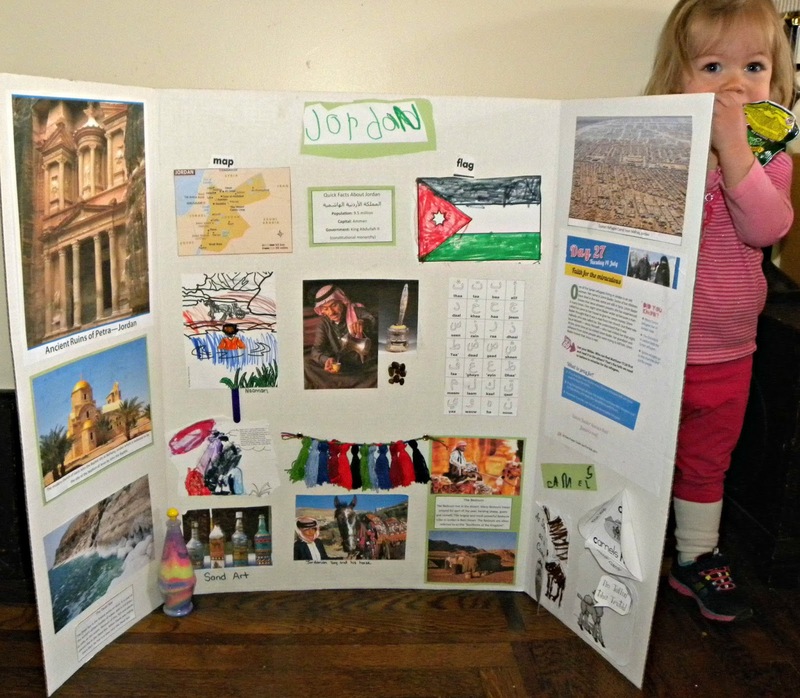 It was the perfect week to learn about Jordan. 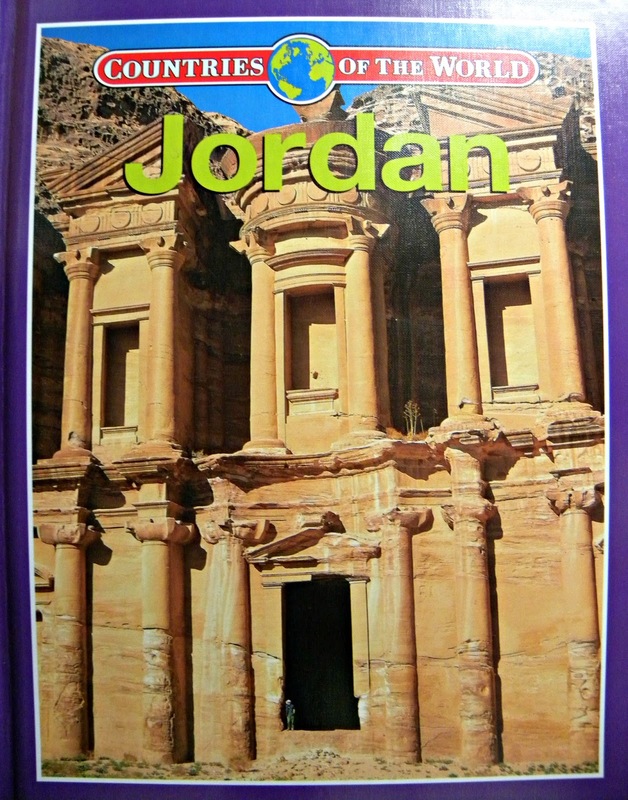 All I have to say is that Jordan is an amazing country (although, sadly, they do get snow). We began our unit with this gorgeous hardcover book that I snagged for $1 at a local Dollarama. A buck, folks. It’s packed with information and full-colour photographs. It was so sweet to snuggle up on the couch with the girls and slowly peruse it, absorbing as much of the information as we possibly could. This post contains affiliate links. Please view our full full disclosure policy. Our first topic was the camel. (Side note: My four-year old wrote the little title for our display. Didn’t she do a great job?) 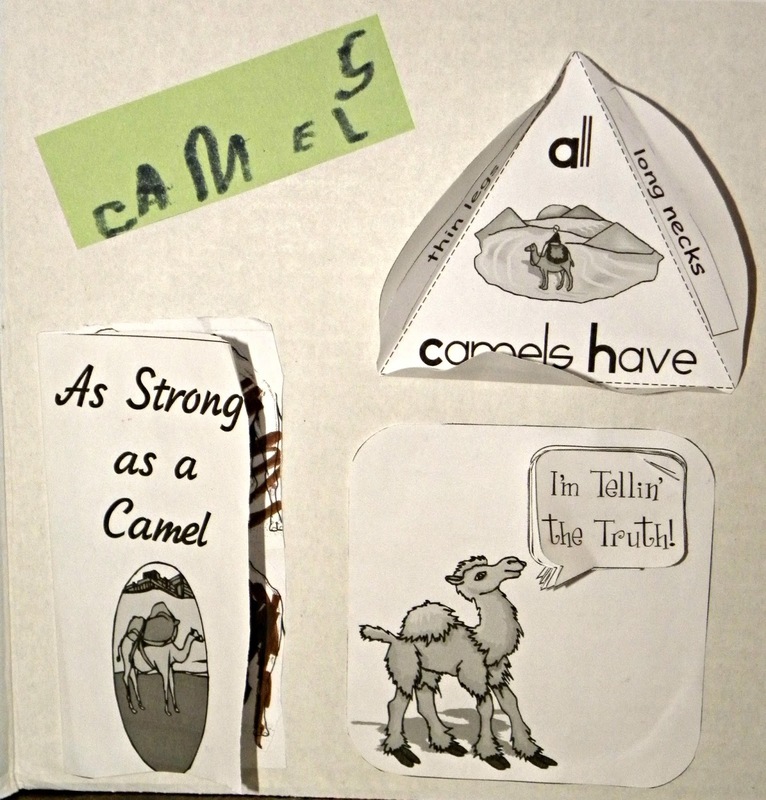 We used resources from this free camel lapbook that we found on Homeschool Share. I attempted to make Arabic coffee, but failed miserably. Later in the week, however, someone came over (more on that later) and made me a beautiful cup of Arabic coffee (cardamom and all). I’m a huge coffee snob … but this coffee was so strong and the flavour so robust that it ruined all other coffee for me, possibly forever. It was that good. Unfortunately, I didn’t snap any pictures. 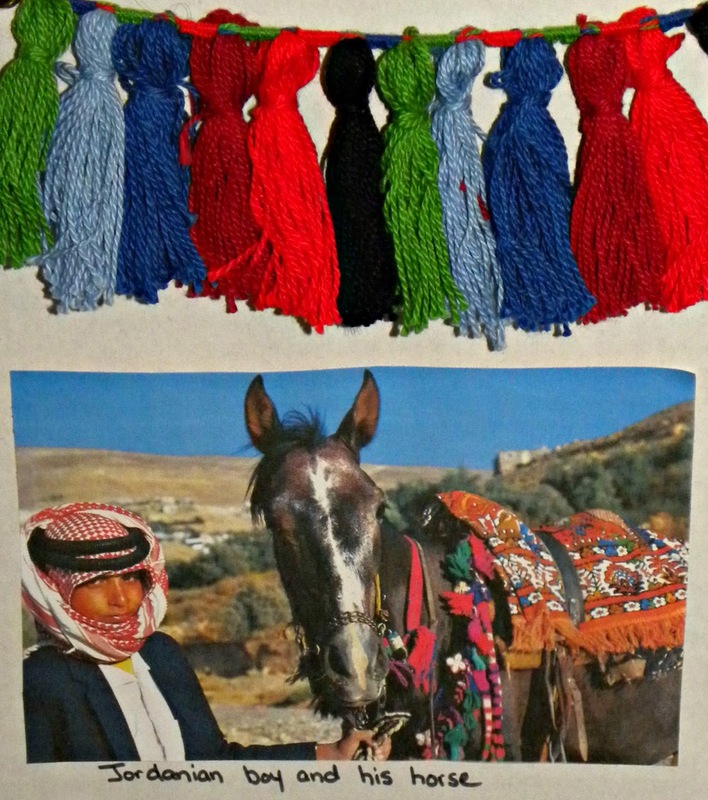 As we were studying the Bedouin, we noticed in several photos that the horses and camels were decorated with beautiful and colourful tassels. We decided to try making our own. (Okay, I decided to try making my own while the girls were watching the documentary.) The tassels didn’t turn out half bad. They certainly made a fun addition to our project board! Another thing we learned about was Jordanian sand art. 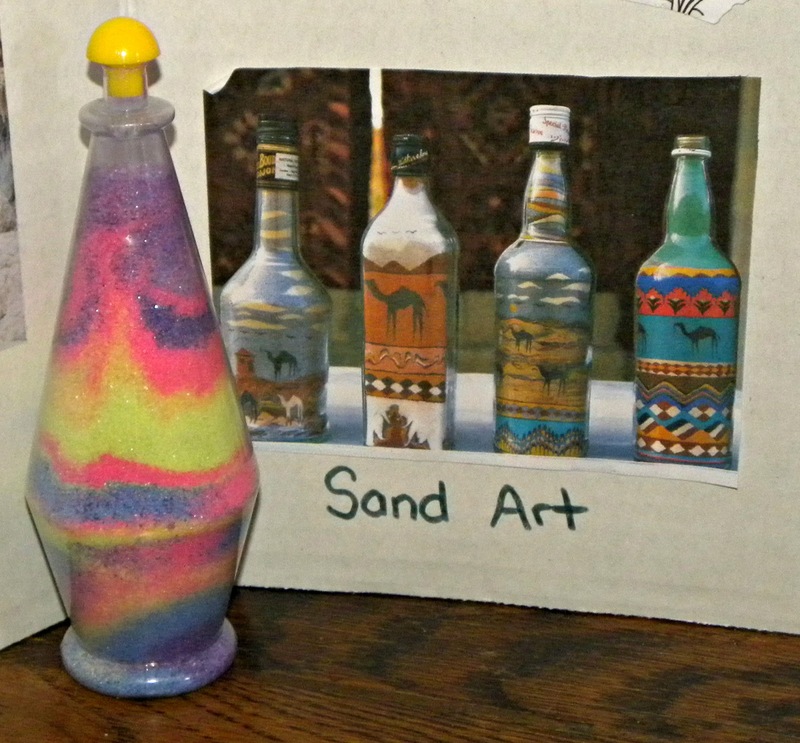 My daughter excitedly put some of her own sand art on display. She made it using a Color Zone Sand Art kit that we purchased from Michael’s. You can also purchase the kit on Amazon. We took some time during the week to find out where Jordan is referenced in the Bible and then we did a couple of related activities. This part of our unit study was really neat. It strengthens my faith so much when I can actually see the modern-day location of a biblical story, and I’m sure it strengthens my children’s faith as well. I love when history comes alive. We used the DLTK lesson on Jesus’ baptism, as well as the Naaman craft from Crafting the Word of God. 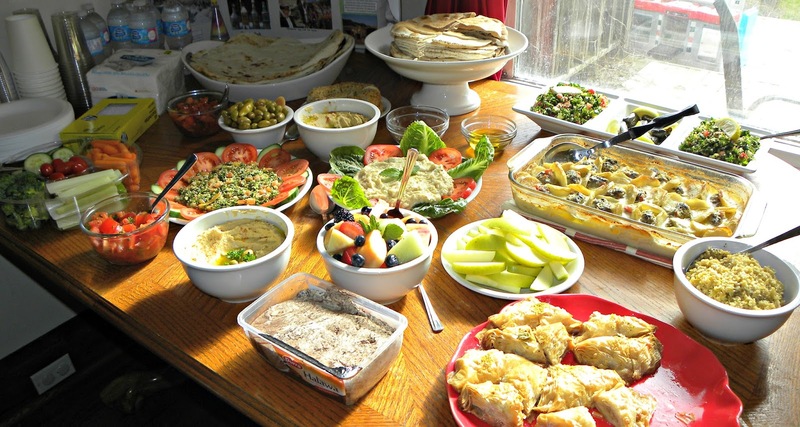 We spent a lot of time purchasing and/or making Jordanian food. (More time than we should have, since someone accidentally cranked the temperature in the fridge, which ruined the produce, which resulted in several frantic trips to the grocery store to buy more ingredients.) 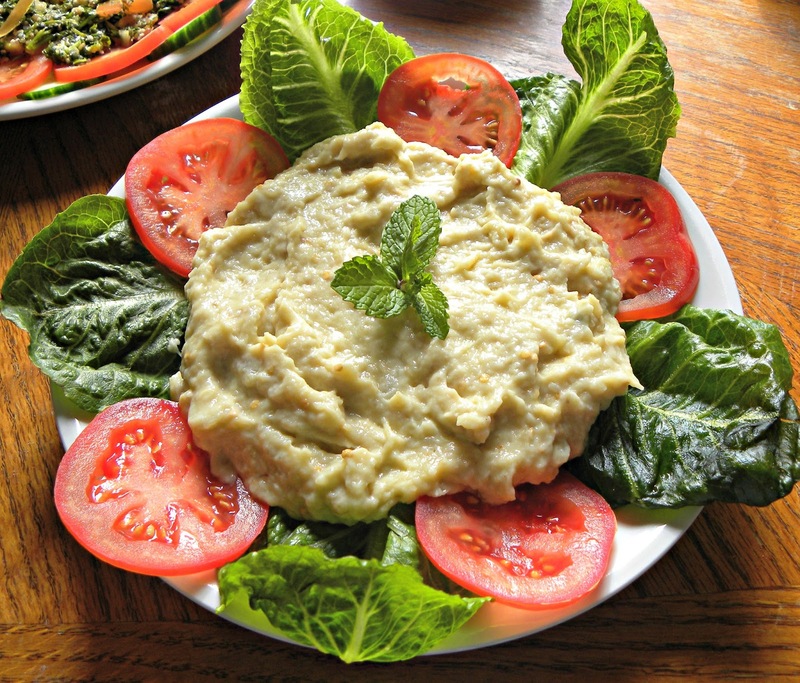 We ended up with quite a spread – kofta bi tahini, freekeh, tabouleh, moutabel, hummus, dolma, manakesh, za’atar, tomato salad, olives, pita, shrak, fresh fruits and vegetables, lemon juice with mint, and more! Normally, in conjunction with our country studies, we read a biography of a missionary or humanitarian leader who has made a difference in that particular nation. On Friday morning of this week, we had the privilege of hosting a get-together with a young couple from our community who moved to Jordan a few years ago to work with Syrian refugees. They are back in Canada for a visit and agreed to come and talk to us about what they do. We invited a few other homeschooling families as well. Everyone was so inspired by their stories … and their hearts. The girls and I have talked many times about the Syrian refugee crisis. We pray for the situation and give what we can to those who are on the ground helping. My eldest is especially moved by the stories about the crisis, and it was really special to talk to her afterwards about our guests and some of the stories that they shared. All of us were deeply, deeply touched. What else is there to say? This week was simply amazing!